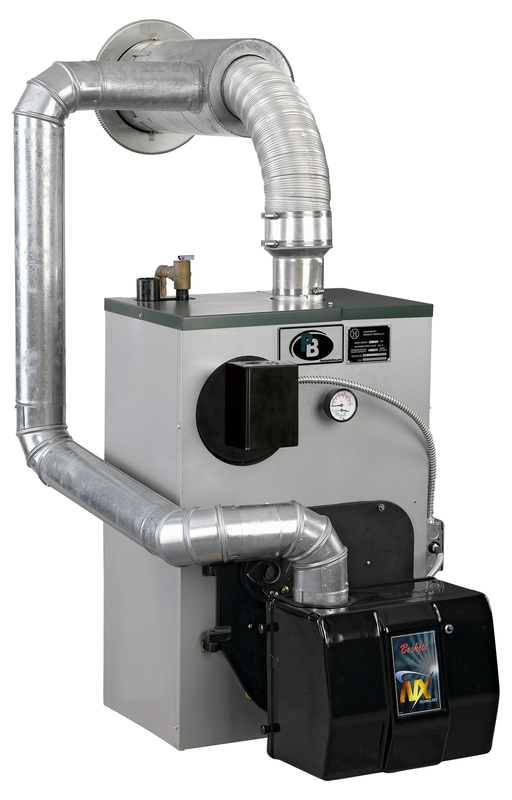 The Series WV-DV™ boiler is a direct vent, cast iron, oil-fired boiler for residential, hot water systems. 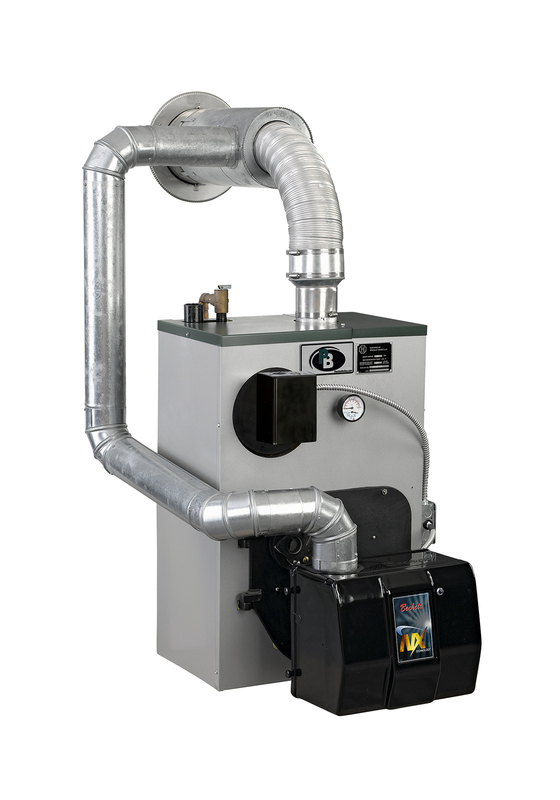 This fully packaged, ready-to-install boiler is ideal for simple installations where a chimney is not available or inadequate. A large water content and wet base design reduces boiler cycling to promote quiet operation. The Series WV-DV™ is available with optional tankless coils for all your domestic hot water needs, and with efficiencies of up to 86.7%, is among the most efficient oil boilers in the industry. 1 Boiler Model No. may have the following suffix letters: WPC = Water Package w/Burner & Circulator; WPCT = Water Package w/Burner, Circulator & Tankless Coil. 2 Firing rate is based on a fuel oil with a heating value of 140,000 BTU per gallon. Burner input based on maximum altitude of 2,000 ft. – for other altitudes consult factory. 3 The Net Ratings shown include allowance for normal piping pick-up load. 4 Heating Capacity and Annual Fuel Utilization Efficiency (AFUE) ratings are based on U.S. Government test.